My guess is that we’ve all experienced a case of this before. You’re in a meeting with one of your managers or team members and you’re discussing with them a need for change. The meeting appeared to go well with no red flags and you felt accomplished that all was communicated clearly. 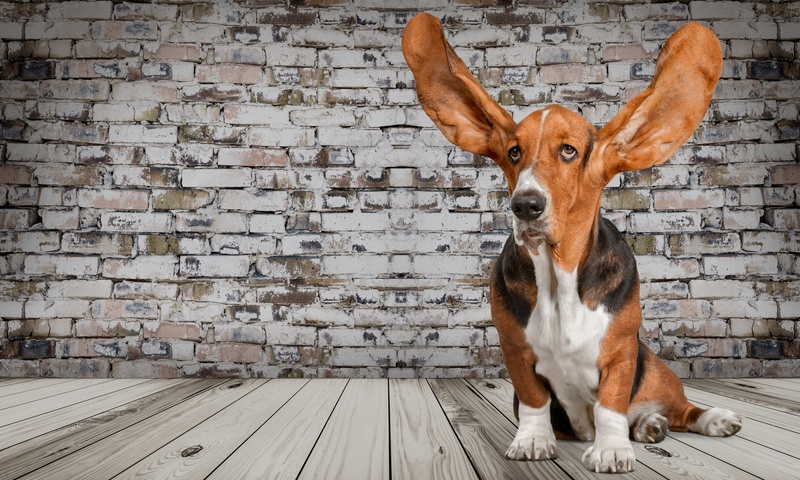 Later, you hear them talking to their team or another team member about what you said and as they are talking you think, “Did I really say that?” “How did they come up with that interpretation?” “That’s not at all what I said!” Welcome to the world of filters and selective listening. This is something we all do. Sometimes it’s completely harmless. Acknowledge the person speaking. Make good eye contact. Nod your head when you’re in agreement. Your non-verbal cues should be clear as to what you are hearing, giving no mixed messages. Practice reflective listening – Phrases like “What I am hearing is” or “Sounds like you are saying” are a couple of ways to do this. Assuming is your enemy and I know we’ve, all heard what to A-S-S-U-M-E means. Don’t forget it.